Federal Bank Recruitment 2018 - Below are various recruitment notifications published by Federal Bank / www.federalbank.co.in. As of now, we don't have any active recruitment notification by Federal Bank featured here. We may update as soon as the organization announces a new job notification. If you are looking for any information related to previously organized recruitment drives by Federal Bank, you can browse through previous job notifications mentioned below and get the new updates or information you are looking for. 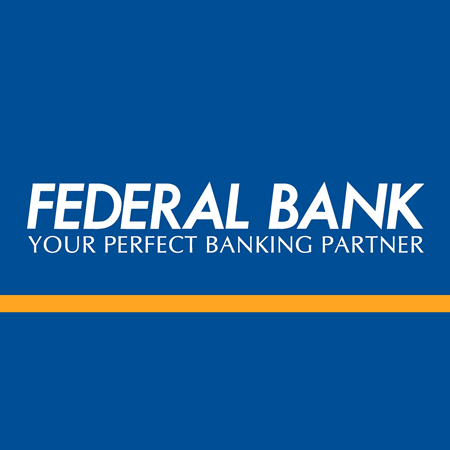 Federal Bank Recruitment 2018 - Apply Online for Internal Ombudsman Posts in Federal Bank, Kerala on Contract Basis. Online Applications are invited by Federal Bank from 04 Dec 2018 to 14 Dec 2018. 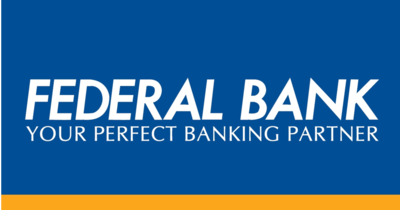 Federal Bank Recruitment 2018 - Apply Online for Clerk & PO (Officer I) Posts in Federal Bank, Across India. Online Applications are invited by Federal Bank from 14 Aug 2018 to 27 Aug 2018 and Online Aptitude Test to be held on 09 Sep 2018. Federal Bank Legal Officer & Assistant Compant Secretary Recruitment 2017 - Job notification for Legal Officer & Assistant Compant Secretary Posts in Bangalore, Cochin, New Delhi, Chennai, Mumbai, Kolkata. Online Applications are invited by Federal Bank from 11 Oct 2017 to 22 Oct 2017. Federal Bank Recruitment 2017 - Latest job notification for Officers & Clerks Vacancies in Across India. Applications are invited by Federal Bank on or before 04 Sep 2017.